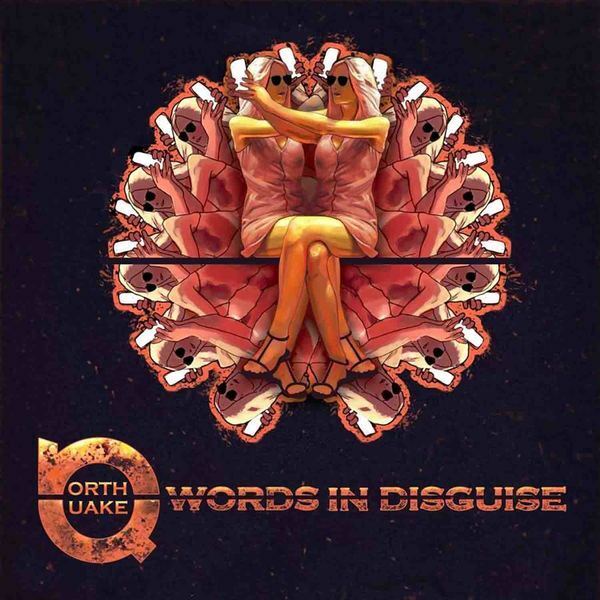 Norwegian rock band!Finally our new album Words In Disguise is out! This is an album we have been working on for the last year, and we are both happy and proud with the result. Just over a year ago, Northquake drove the EP "Victorious" onto the market as an appetizer for this release. It became a solid femmer at the time. On June 1, the digital album "Words In Disguise" was launched.But things have happened. Among other things, singer Jan Le'Brandt has thanked and Northquake is now reduced to a trio. Just that does not have to be a problem in itself. Bands manager Rolf Amundsen has taken over the vocals, while hard-wearing Øyvind Karlsen continues to thunder in the way behind the percussion and the guitarist Knut Bakkevold treats the six-string as horrific as before. Amundsen is also listed as a producer while there is no information about bass and keyboard.The quality of this eight-track release is nothing to say. The sound is modern and the guitars snuggle with compact riffs over a melodic baseline. We get prog touches and catchy solos. This is solid heavy metal and it is easy to get associations with the German metal legends Helloween. Nevertheless, I miss Le'Brandt's compassion and impressive voice control, because unlike Le'Brandt, Amundsen sometimes sounds a bit strained and monotonous.«Words In Disguise» opens with harsh «Another Day». The reefs threaten relentlessly to crush you while the weather is a sunshine story. The band has also chosen to include "Victorious" rockstar among the eight selected. If you want it or not, it's not a comparison with the release with Le'Brandt on vocals. The song is still one of the toughest ones produced under the Finnmark sky, but the vocal track does not quite live up to the standard Le'Brandt puts. Perhaps a little unfair, but when expectations are screwed up to the point of a crazy EP release, it's fast.The Karasjok-anchored band is also not afraid to flirt with the pop genre, some title song "Words In Disguise" is a testimony. 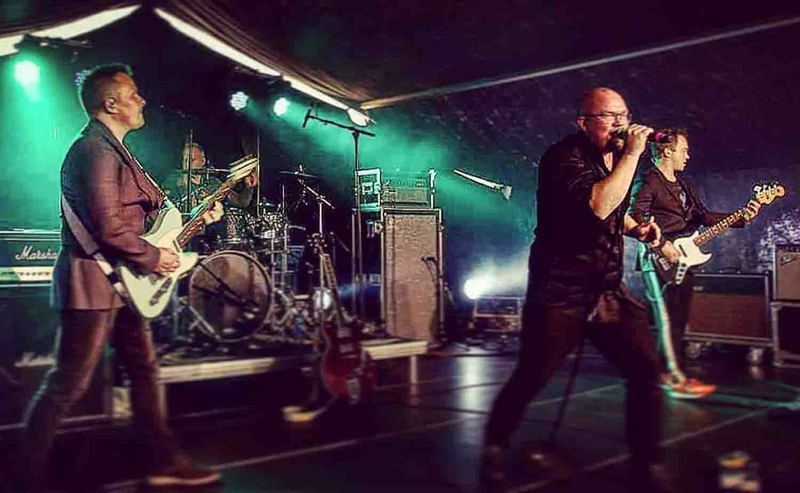 The band is undoubtedly on qualities and is definitely among the most exciting in Northern Norway in the heavy genre. The band's freak for captivating refrenger and melodies combined with experimental passages testifies to a fearless trio.However, I had expected a little revolution within the genre after the EP "Victorious", and just that might have to wait for it. But if there is no revolution for the day, I still have to pull out "Wolf In The Night". Northquake is the masters of details where delicious and exciting spices are hidden among solid musical blocks. "Wolf In The Night" is such a song. Revolution might not come this time, but a grim rebellion is definitely going on.